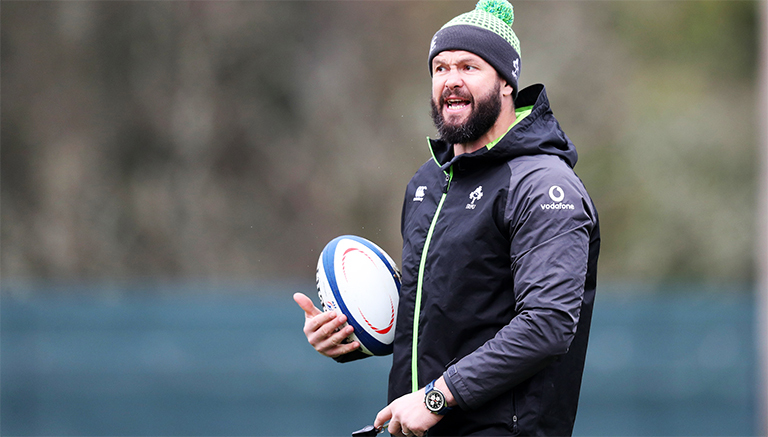 Ireland Defence Coach Andy Farrell has turned down an offer from the Rugby Football Union (RFU) to return to his role as England’s Defence Coach, instead deciding to remain with the Irish Rugby Football Union (IRFU). Sportsmail correspondent Chris Foy says the RFU had Farrell top of their list to replace the recently departed Paul Gustard, before he turned them down in favour of seeing out his contract with Ireland alongside Joe Schmidt and his team. 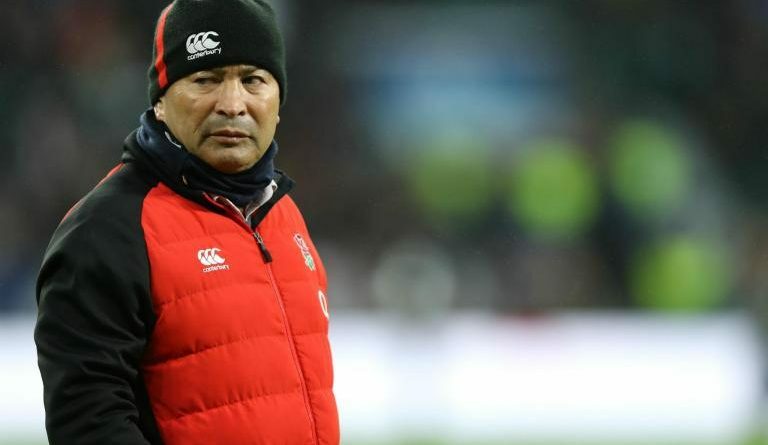 Farrell was sacked by Jones and the RFU when the Australian arrived following the 2015 Rugby World Cup, with the England boss emphasising the need for a ‘fresh start’. “We felt it was the right time to make changes. I just felt it was in the interests of the team to move on.” Jones said in December 2015. Not long after the IRFU saw a huge opportunity to bring Farrell in to replace Les Kiss who had just departed his role as Ireland’s Defence Coach to take the top job at Ulster. The former Rugby League star was an instant success, and has gone on to become a hugely popular and inspirational figure within Irish Rugby. Farrell recently signed a contract extension until June 2020 and is said to be settled in Dublin with his family, and has no intention of leaving. England meanwhile look set to appoint former All Blacks head coach John Mitchell as their new Defence Coach as soon as they have worked out a compensation agreement. with the Blue Bulls.